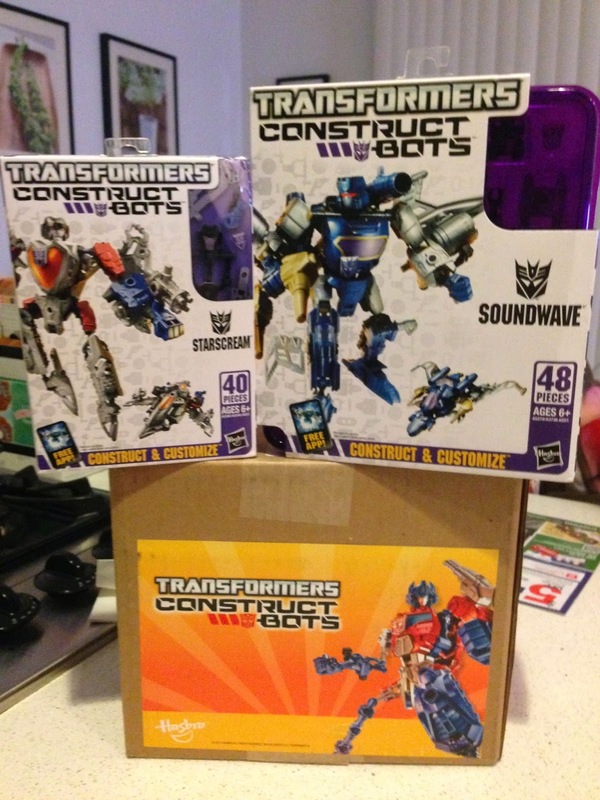 Transformers Construct-Bots Review and Giveaway. This is not a paid post. 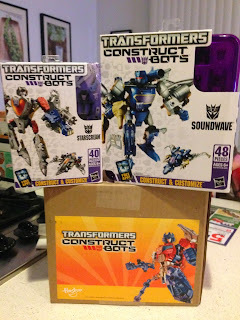 Hasbro has provided Fandads with a few Transformers Construct-Bots to review and play with for this post. Our review and opinions are our own. As you may or may not know, Vic and I used to work at Waldenbooks/Borders together, we've worked in the retail holiday trenches so that makes us thick as thieves or...something. 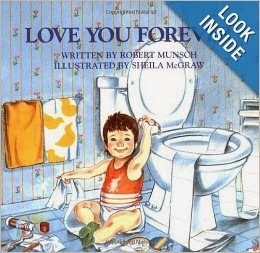 Anyway, we're both out of the "life" (thank God) but I recently was reminded about a book that haunted some of my late nights working at the store. Chicago Toy & Game Fair is Coming Soon. Want to Go? The Chicago Toy and Game Fair is coming up, November 23 & 24, and the Fandads will be there again this year and we want to take some of our readers with us...not in the same car of course, but we can all meet up there. This year marks the 11th anniversary of CHiTag so it's planning out to be bigger than the previous years. Never been to the fair? Keep reading to see some highlights of our previous visits, events taking place that weekend and a chance to win a family pass. Ready, let's go.